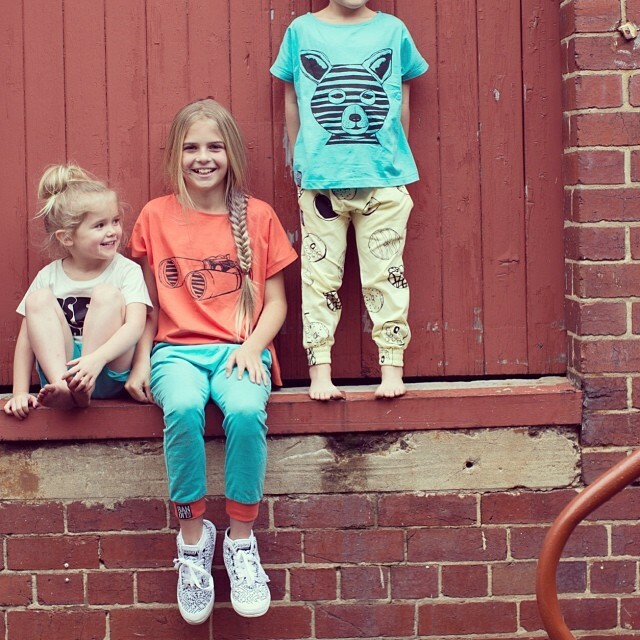 Have you heard of this cool Aussie kids clothing label, Bandit Kids? If you haven't, trust me you are missing out! It is RAD! They are just about to release their 2nd ever collection 'X Marks the Spot' and it is really, really cool and seeing how quickly their first collection sold, I would say this is one is about to go even faster!! And, to make it even better, I am so excited that Yellow Dandy will be stocking this awesome label in our new kids store!! YAY! The first 'drop' of this collection is due to be released at the end of this month, and just happens to coincide with the Yellow Dandy online store launch!! Yep, the store launch is quickly approaching!! 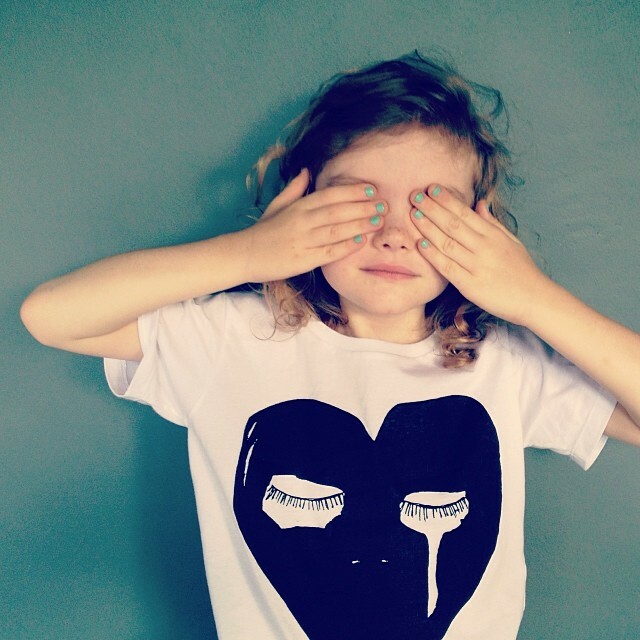 The first release also includes the amazing Pax and Hart collaboration 'Crying Heart Tee' (pictured at the bottom) !!! Can't wait! 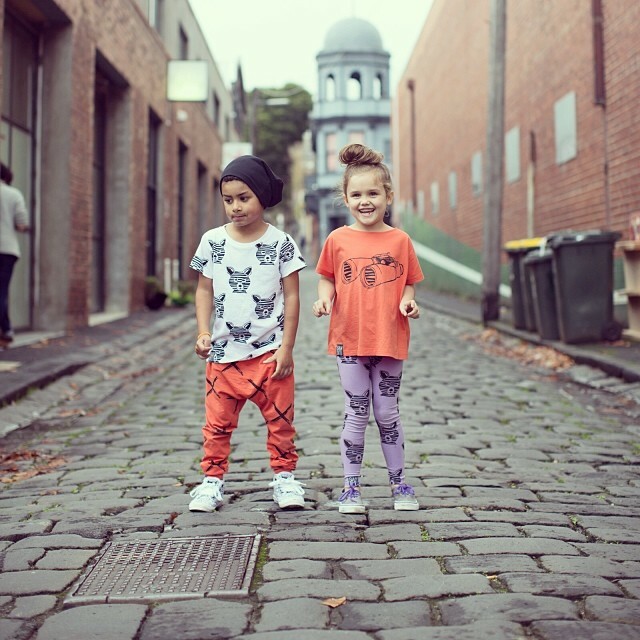 I love clothes that are really comfy for kids to wear, but also look really great! How fun are the prints, Ezra has seen the pictures and is already asking for EVERYTHING! !